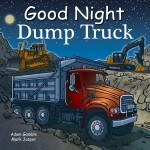 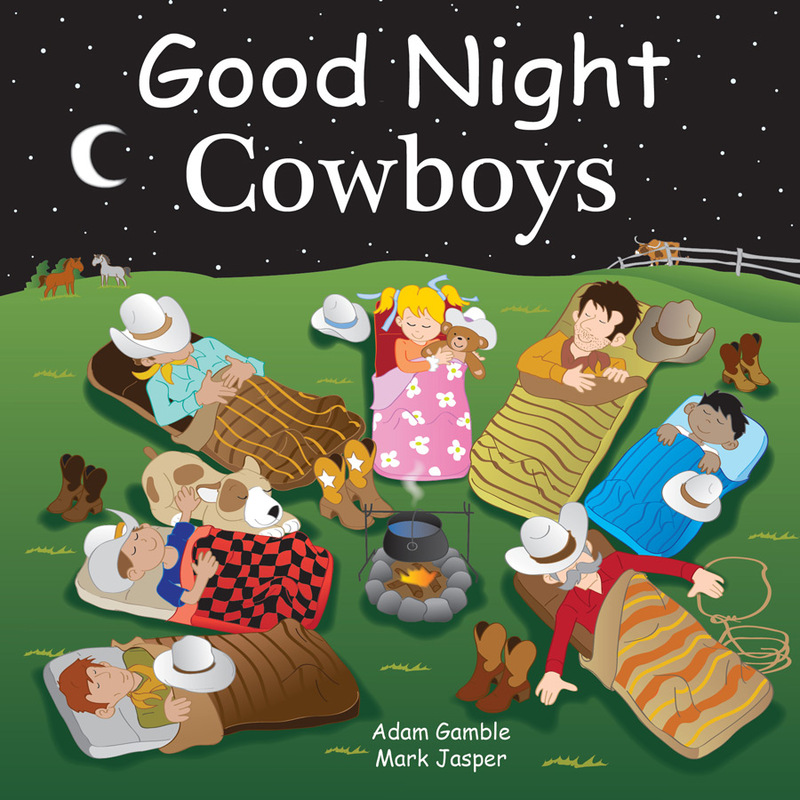 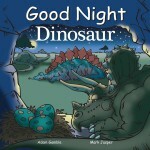 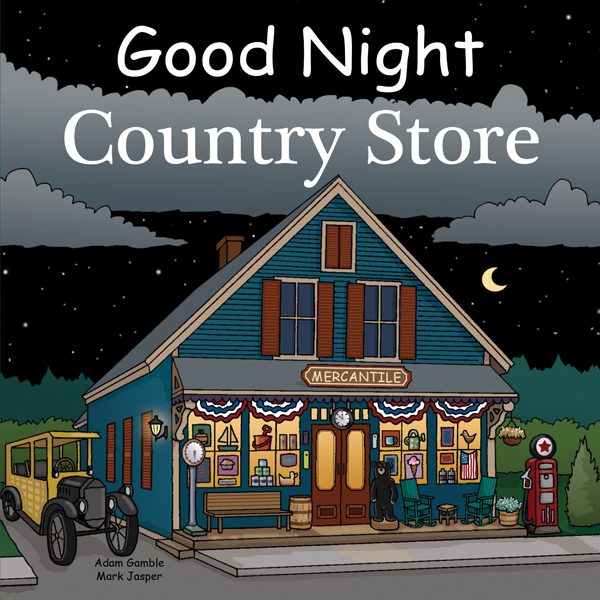 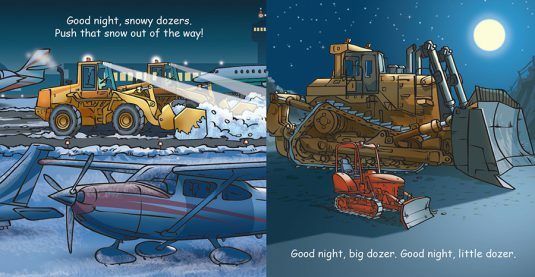 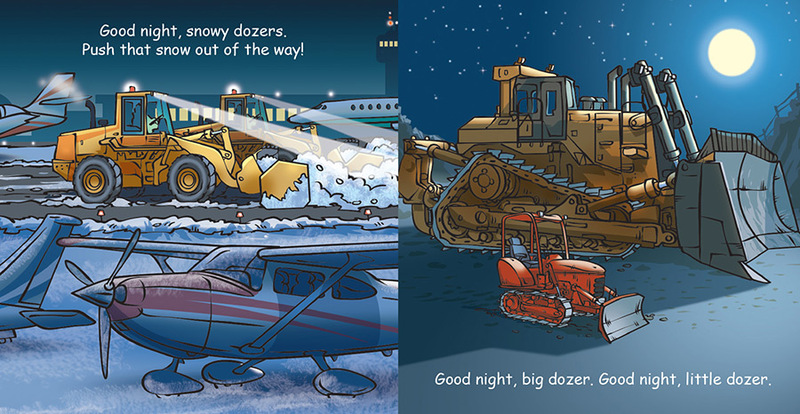 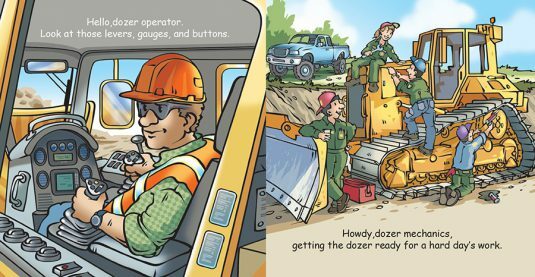 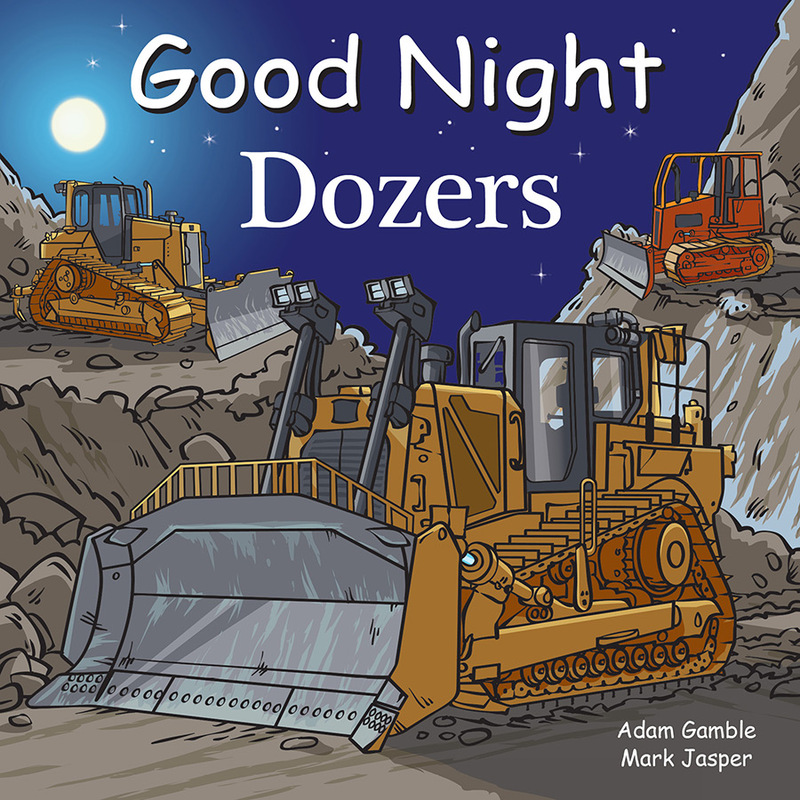 Good Night Dozers features crawlers, wheeled dozers, construction sites, mines, rock quarries, and construction operators. Also included are loaders, diggers, graders, off-highway trucks, cranes, dump trucks, steamrollers, and more. 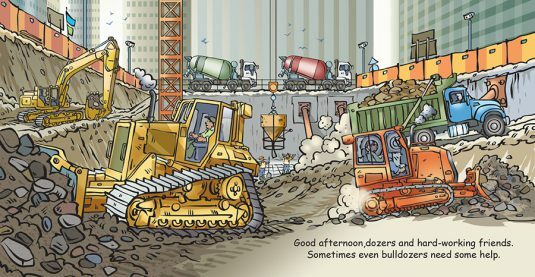 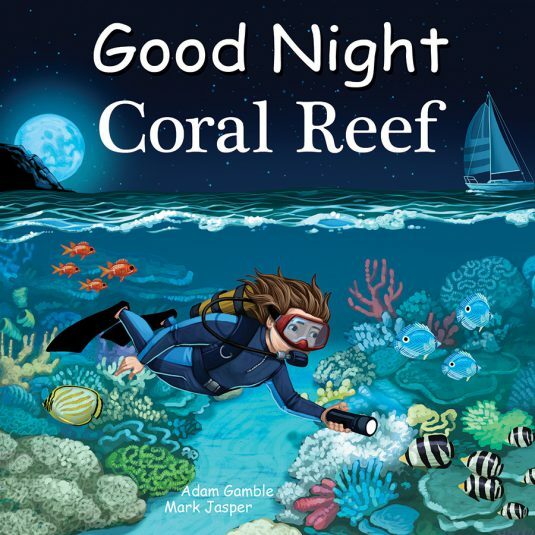 Young construction buffs will squeal with delight as they ride their favorite bulldozers and other heavy machinery through the jobsite and then peacefully back to bed. 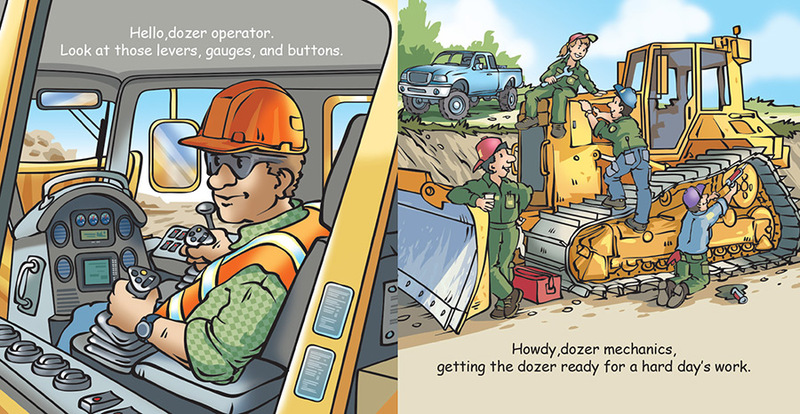 Go Dozers!